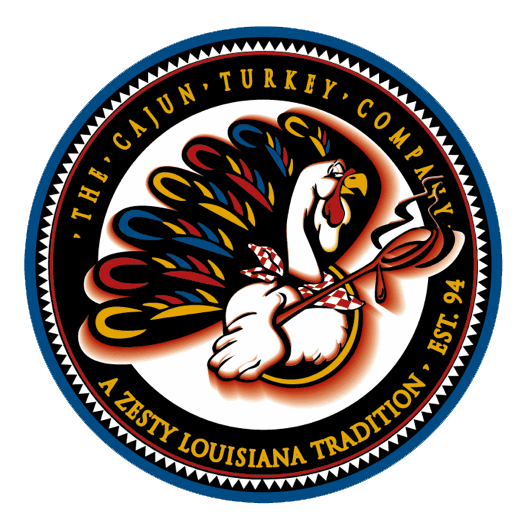 Hickory Smoked Whole Turkey – The Cajun Turkey Co.
A holiday tradition. These are very special turkeys, hand selectedfor their plump size. They are hand basted with a special smoked recipe and are slow smoked for hours to achieve our incredible taste. Arrives fully cooked and ready to eat. Each Hickory Smoked Turkey Feeds 12-15 Adults with meat left over for great sandwiches. Product weight. 10-12 lbs. Best if heated, covered with foil in a 350 degree oven for 60-75 minutes. Heat and Serve …. Enjoy !! !